This entry was posted in Entertainment, General Emotions for singles, dating, married, Divorced, Inspirational Quotes and tagged Quote by Beyonce. 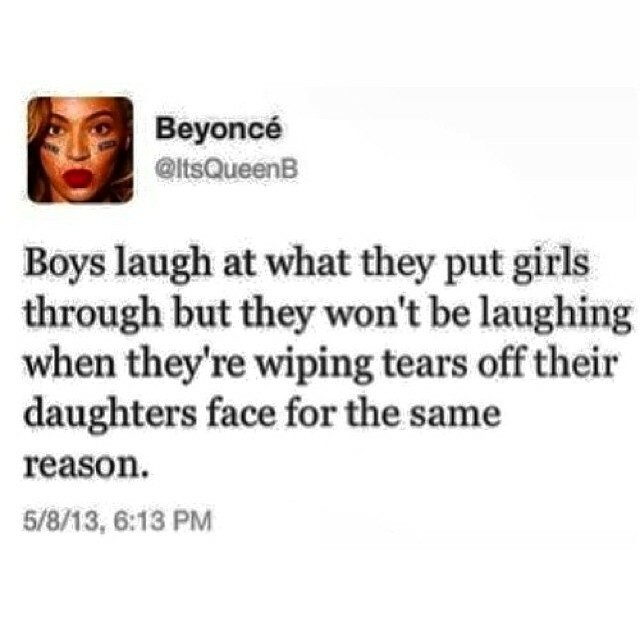 I just love this comment by QueenB…its soooo true. Egosentrik just as u said..Gbam! Gbammer!! Gbammest!!! Lol!! !